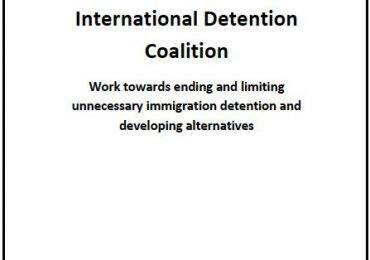 As the UK Home Office plans to more than double the capacity of Campsfield House Immigration Removal Centre in Oxfordshire, IDC member, the Detention Forum, is calling for a moratorium on the detention expansion. Over the last 12 months, UK immigration detention capacity has increased by 25%. 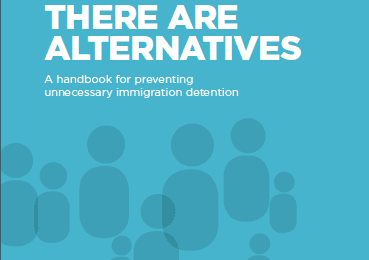 Over 4,000 detention bed spaces are now available in eleven prison-like Immigration Removal Centres scattered across the country. An extra 800 detention bed spaces have already been created in 2014, and the government has just announced a plan to double the size of Campsfield House Immigration Removal Center in Oxfordshire. The Detention Forum is calling for a moratorium on the detention expansion, urges the Immigration Minister to withdraw the Campsfield House planning application and asks the detention inquiry panel members and others to work towards providing parliamentary scrutiny of the Government’s detention expansion plan. The current system needs a radical reform, not expansion.